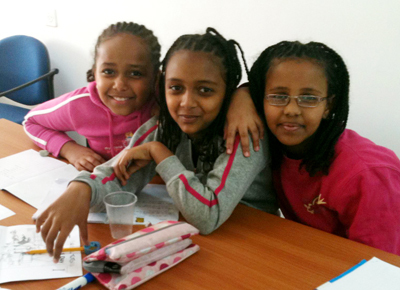 The Ethiopian Jews of Israel are the lowest socio- economic strata of Israeli society. Most came to Israel from rural Ethiopia. Due to social and cultural gaps between rural Ethiopia and high tech Israel, many immigrants suffer from discrimination, low self-esteem and high unemployment. Children and youth are often caught in family crises, resulting in the highest rate of youth dropout and delinquency in Israeli society. With assistance of finances and education there are an increasing number of success stories. Neighbours Aid is providing financial support to enable the next generation of Ethiopian Jews to break the poverty cycle and give hope for the future. 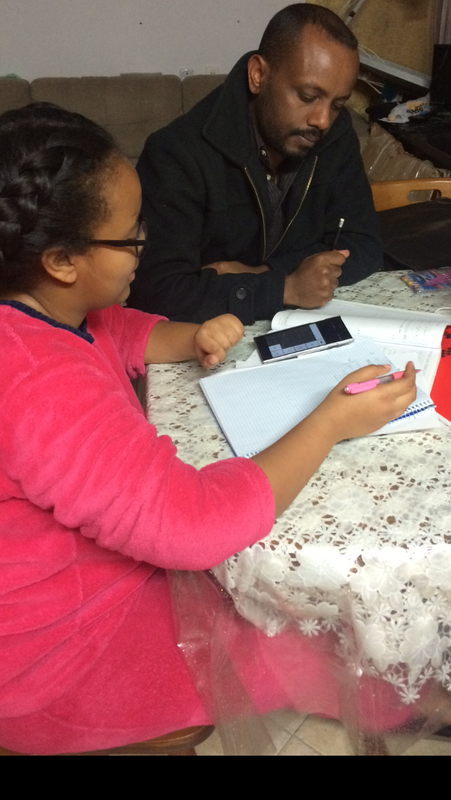 Up to 50 children from low income families will be assisted with after school tutoring and mentoring from Ethiopian Jewish tutors working with them in their homes. Tax deductible receipts for gifts over $2 with a preference for this approved development project will be issued by Global Development Group for Project BO55. Excess funds may be directed to another approved project activity.